Groningen – January 7, 2018 – What a start to the season it was! 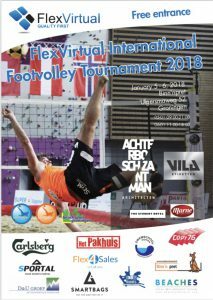 The FlexVirtual International welcomed teams from eleven nations and saw Israelis’ Pascal Schmidt / Maor Haas, pave the way towards their first title in the season. The 2-day event delivered some exciting matches, including Brazil’s upset against the local squad Bart Zantman / Martjin ten Duis in the opening rounds. The Dutch went undefeated during the group stage, along with Joel Nisslein / Mo Obeid (Germany), Oren Zubeari / Barak Spoj and Jonathan Flash / Ron Ben Ishay. The playoff rounds started with the eight teams battling to join the group stage winners in the quarter-finals. The highlight match featured Italian youngsters Federico Iacopucci / Alain Facinni against Pascal Schmidt / Maor Haas in a 3-set battle setting the end of the road for the Italians. The quarter-final stage was highlighted by the presence of four Israeli teams and the rise of the Brazilians when it mattered most. Both nations made their way to the final, and watched Israel’s Oren Zubeari / Barak Spoj defeating Martjin ter Duis / Bart Zantman to secure the third-place spot. Fans were given the most wanted final match-up, a clash between the favorites, Brazil, and the promising talents from Israel. The encounter revealed Israelis, Pascal Schmidt / Maor Haas as one of the teams to look out for this year. 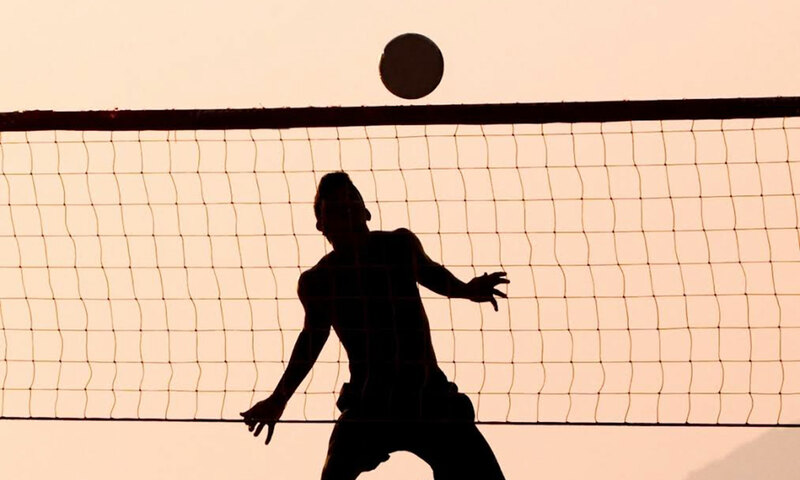 The squad kicks off the season with confidence and seek to continue their winning streak at the World Footvolley Cup in Eilat.